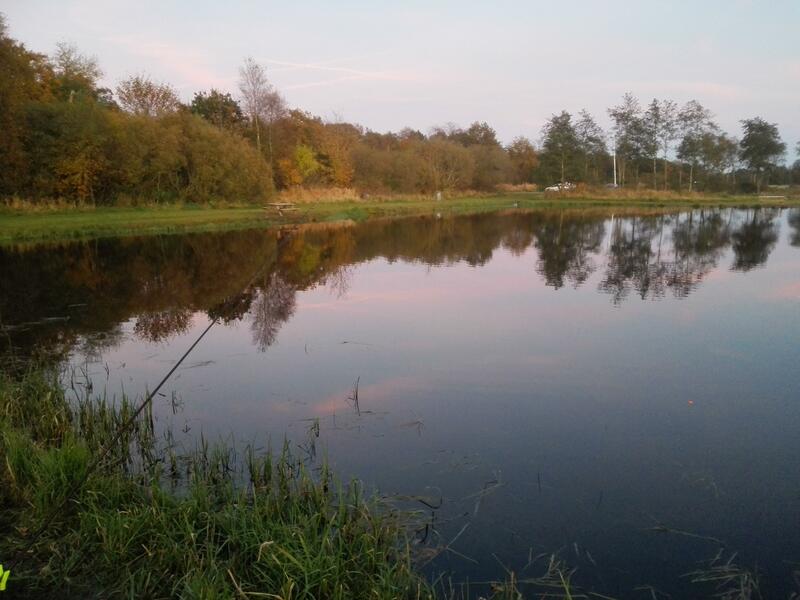 The three fishing lakes at Borris are located in a scenic area. Fresh water runs into the upper lake from Overby brook, and down to the other two lakes. The upper lake is a so-called §3 lake - a Wild lake. The fish caught in this lake must be released. The other two fishing lakes are Put and Take lakes. Fiskesøerne ved Borris consist of 3 lakes. The upper lake is a wild lake. The other two are put and take lakes. 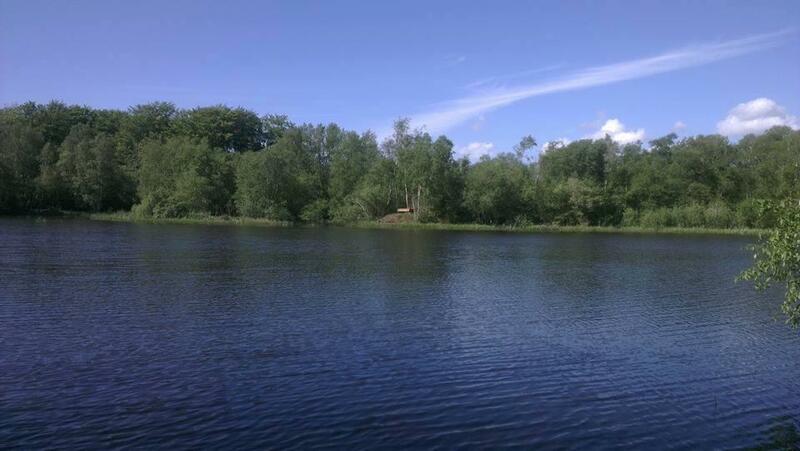 The bottom put and take lake is suitable for fly fishing, as there is plenty of room around the lake. 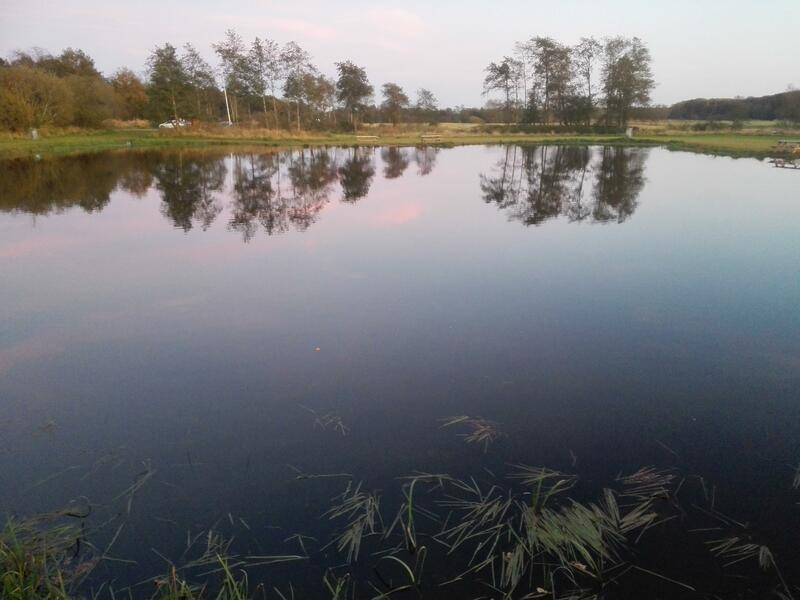 Fish: In the upper lake are pike, carp and other wild fish. They must be released (catch and release). In the two put and take lakes there are trout. Facilities: Cleaning area, tables and benches, toilet, roofed accommodations. Angling license: Self-Service. You can pay with Mobilepay (84289) and cash.